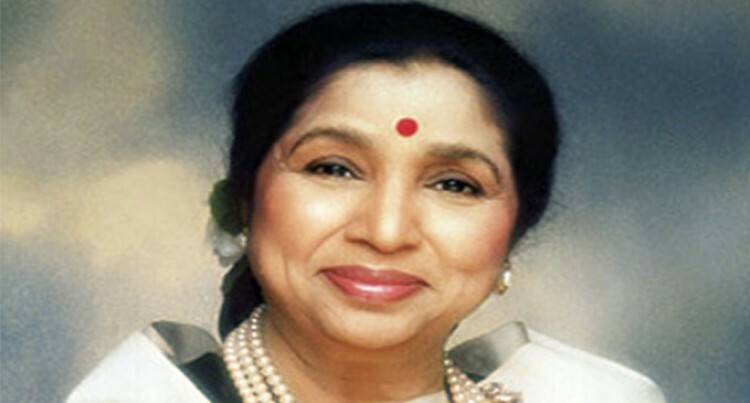 Legendary playback singer Asha Bhosle. “I am delighted to have been nominated to receive this Lifetime Achievement Award from DIFF in Dubai – a place with long historic ties to my country. I look forward to visiting this special film festival, which has done so much work to promote the art worldwide,” she said in a statement released on the official site of the film festival. “Asha Bhosle is a stalwart of the Indian music scene, and we are proud to be honouring her with this DIFF Lifetime Achievement Award. Her work has touched almost every corner of the world: we look forward to welcoming such a legend to Dubai and DIFF,” said Juma. The film festival will start tomorrow and will go on till December 17.